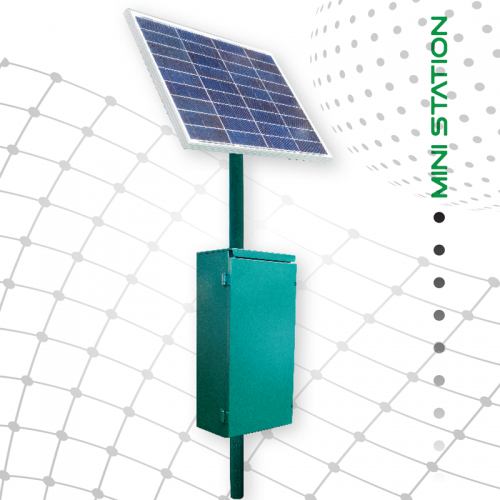 Due to the increasing demand for distributed electrical energy supply, Specialized Solar Systems has designed, built and implemented DC (Direct current) priority off-grid Solar Power Stations – now used in many DC-based billable electrification and street lighting projects throughout Africa. 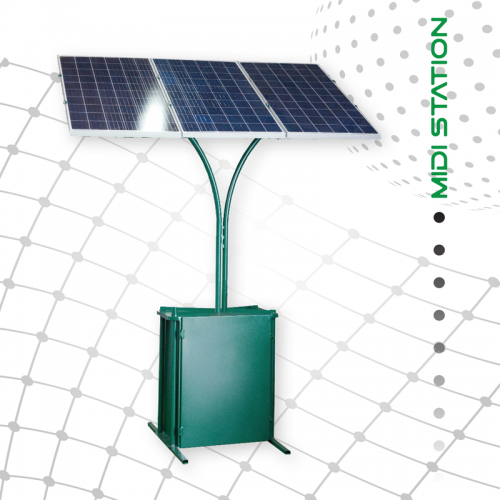 These products form the base of Specialized Solar Systems sub-centralized solar energy supply offerings. The capacity of a Solar Power Stations is optimally designed according to the maximum energy potential that each Solar Power Station will supply. 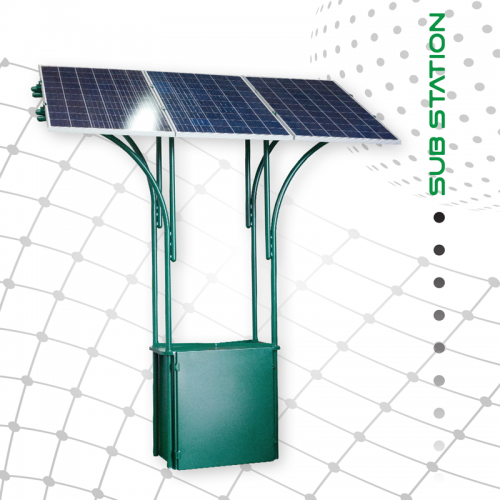 The different Power Stations can be supplied in in a variety of configurations. Delivery of managed and billable energy to domestic houses or other electrical end-points. Delivery of energy to small commercial and industrial applications (shops, kiosks, mills, communication, refrigeration, workshops, etc). The Solar Power Station range is part of Specialized Solar Systems DCSMART energy deliverables which offer application-specific features such as remote consumption monitoring with automated switching, client management, weather pattern monitoring and a variety of automated customer billing options with payment facilitation. All these features are accessible in an integrated energy framework which forms the core of Specialized Solar Systems Smart DC Grid Technology offering.